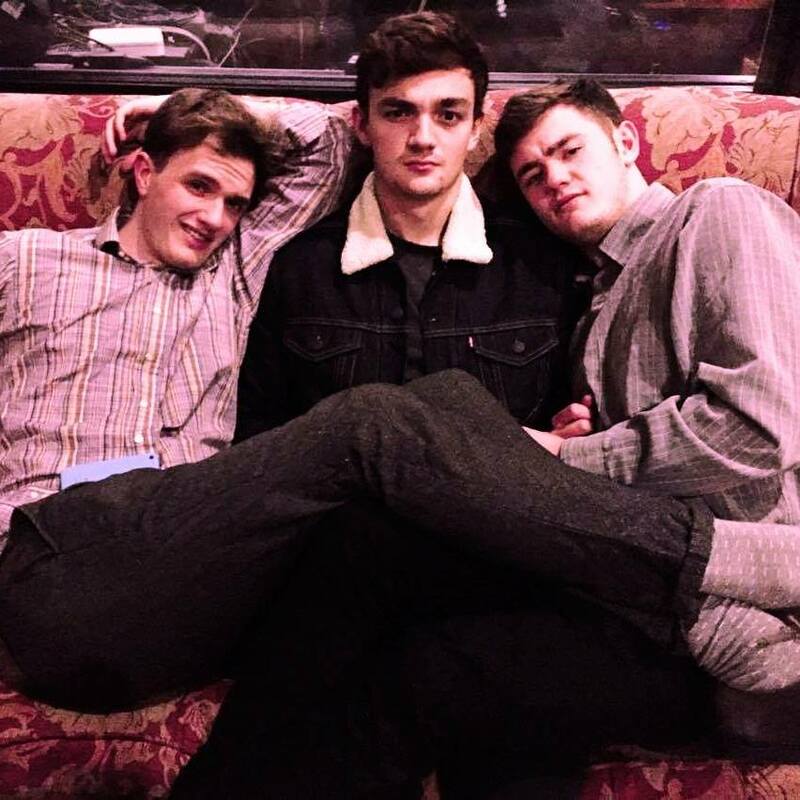 Although they’ve been around for a year or so and have a few demos to their name, Johnny Kills have only just released their debut single, Let’s Talk About Me, and it’s well worth the wait. Clocking in at under 3 minutes, Let’s Talk About Me is a fast, frenzied rush of garage-punk, calling to mind the snap of the Buzzcocks with distinctly modern, fuzzy overtones. With vocals which swing from sneering to celebratory and a sizzling guitar line, it’s the kind of song that promises to take the roof off of any live venue – hopefully Johnny Kills don’t leaver it a year until their next offering.